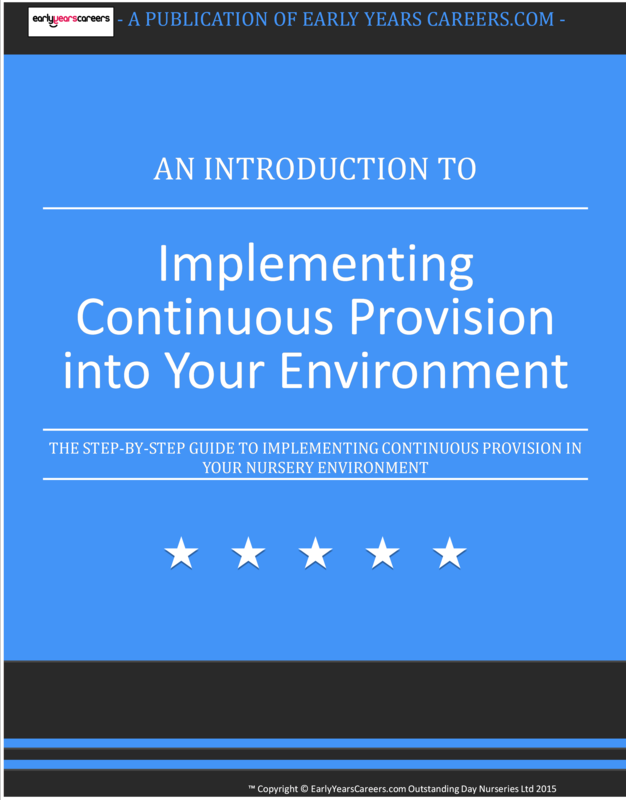 How can I support my practitioners in expanding their practice? When you have worked in the same setting, with the same age range for a long time with minimal up to date training it can become easy for practitioners to get stuck in a rut with practice. This can result in the same handful of activities being completed on a regular basis and children as well as practitioner becoming bored and disengaged. When this happens it can be difficult to motivate staff and ensure outstanding outcomes for children are achieved. Pinterest – This is a fantastic resource that allows people to share simple topics, interests, seasons etc. Practitioners can search many for many topics and gain a wealth of ideas. Whether it’s crafts, outdoor play or circle time activities you will be able to find them all on Pinterest. 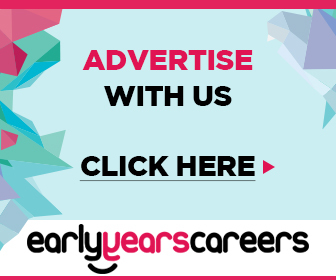 To get you started why not check out our early years careers pin which is full of ideas! Creating a book – You may like to create a big book of ideas from things you have tried in the setting or have found that you would like to try. Keep it simple which photos and easy step by step setups so practitioners have no excuses for not giving it a go. 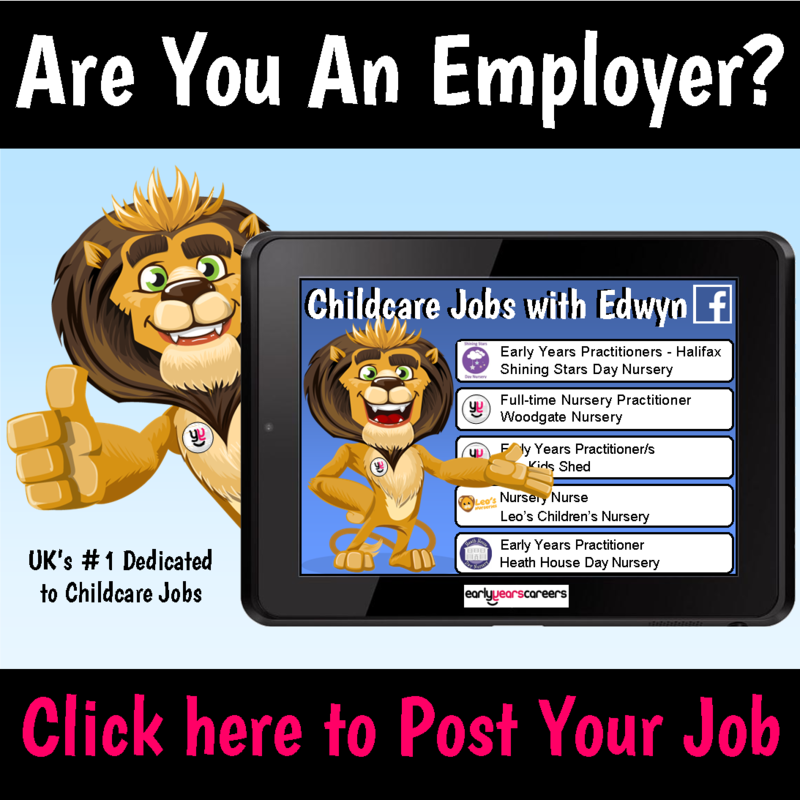 Social Media – If practitioners have social media pages such as facebook they might like to follow early years pages such as early years careers or piggledots which regularly posts top activity ideas and best practice tips. This way when practitioners are flicking through their social media accounts they may get quick snippets which can spark some inspiration for activity ideas. Contact another setting – Contact another setting to meet with or share ideas on best practice. Shared knowledge and practice achieve the best outcomes for children.